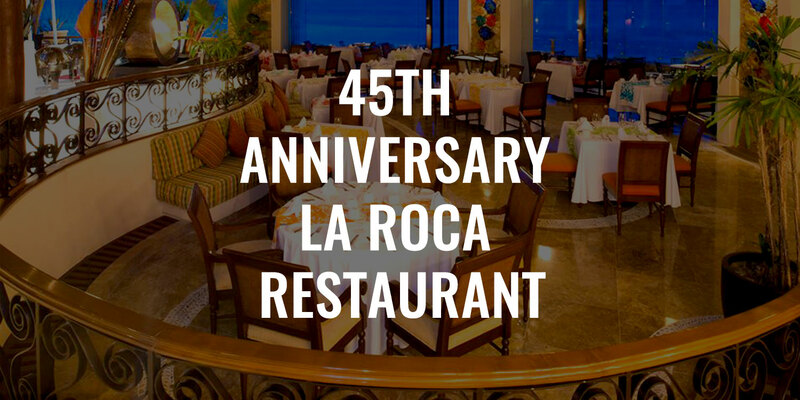 La Roca, the flagship restaurant of Grand Solmar Land’s End Resort & Spa celebrated their 45th Anniversary on Saturday, February 2, 2019. 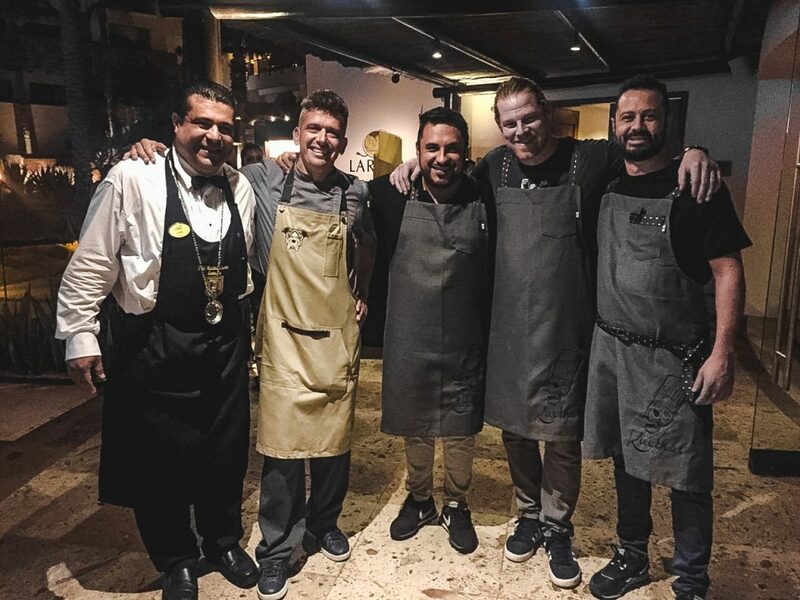 The prestigious dinner event was highlighted by the the participation of four guest chefs: Pedro Martin, César Pita, Ulises Rodríguez and Alex Seidel; who accompanied La Roca executive chef, Alberto Collarte. 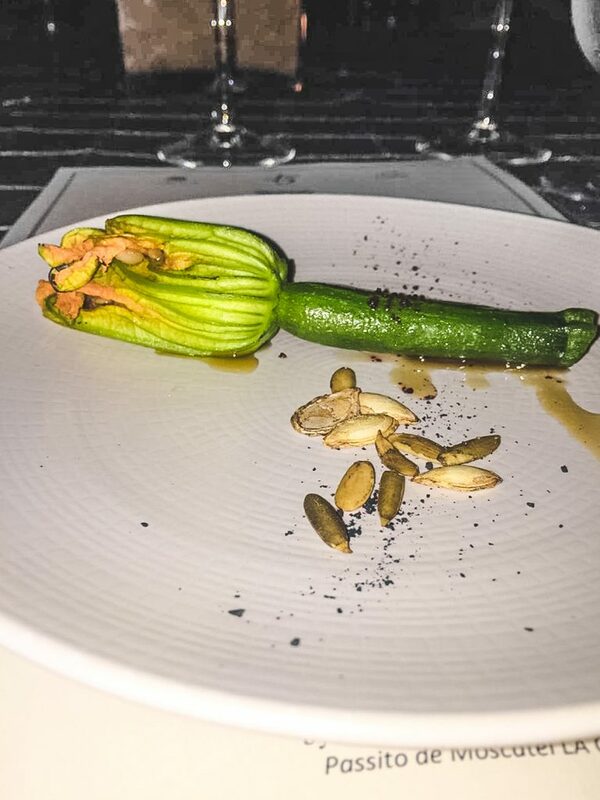 The pleasant and delightfully cool evening was a night filled with music and delicious dishes; prepared exclusively for every guest. The La Roca Restaurant is located within the palatial grounds of the new Grand Solmar Land’s End Hotel, whose Pacific Ocean view rooms are but a wonderful part of their professional and friendly staff. Offering visitors an incredible experience of privacy and comfort. The old world architecture with its modern and elegant style, is reflective of their traditional excellent service that generations of Mexico’s hard-working and pleasant people provide. In 2017, La Roca Resaurant was recognized by Trip Advisor’s Traveler’s Choice® Awards as of the 10 best restaurants in all of Mexico. 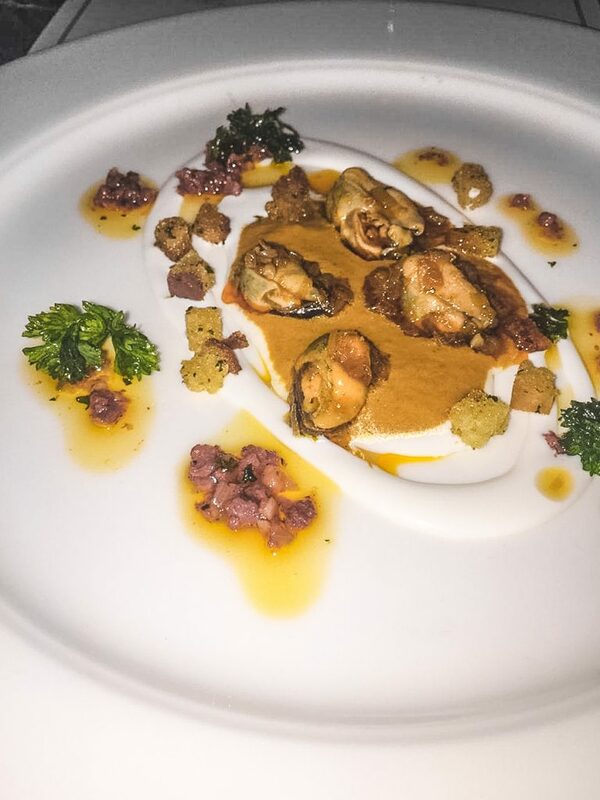 The varied and tasty dishes from La Roca’s menu all have a common ingredient of fresh produce and products from the Southern Baja California Region. 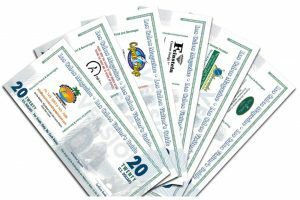 Restaurant patrons enjoy baked goods, seafood dishes, as well as a menu selection of international cuisine. 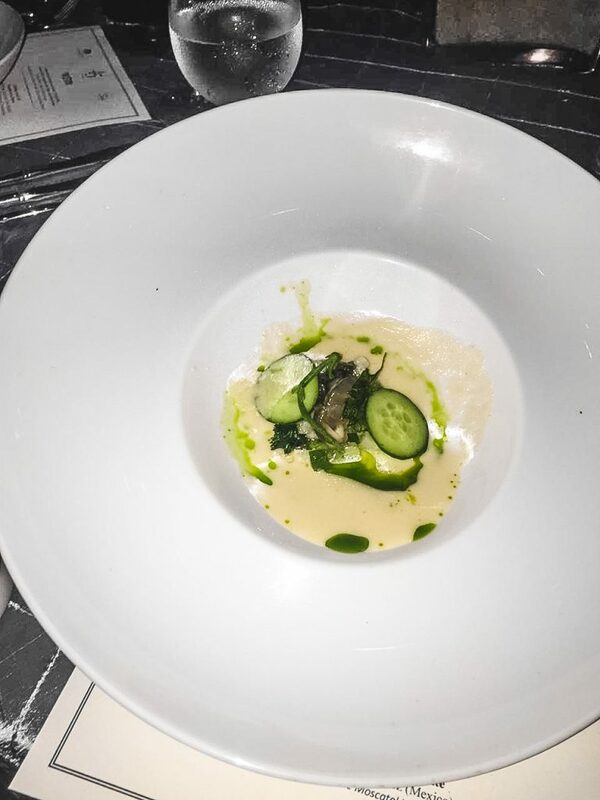 Among the most popular dishes are the catch of the day, avocado on the grill emulsified with lemon and grilled octopus accompanied with candied potatoes, as well as a delicious rib in dried chiles that is braised for 16 hours, which results in an unparalleled texture and flavor. 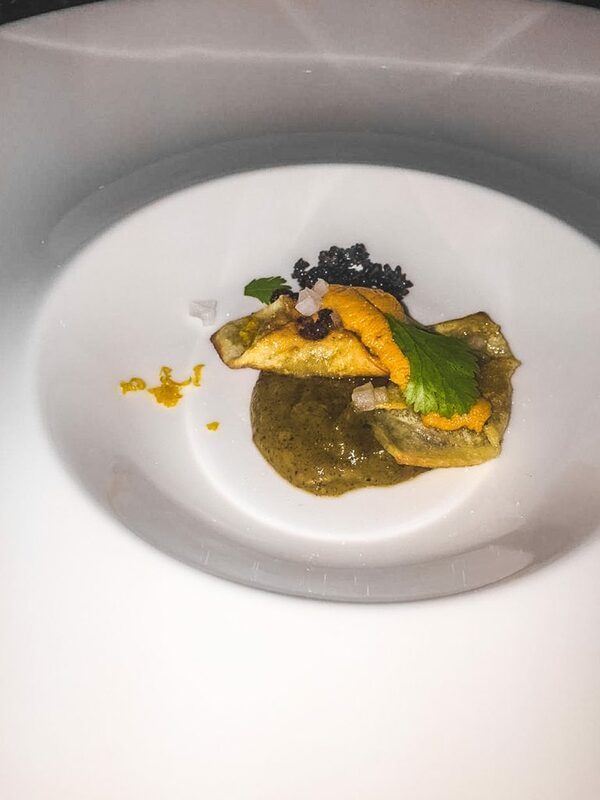 “It is with great pleasure that we celebrate 45 years of providing the best dining experience in Los Cabos, through a journey of flavors that exalt the tradition and authentic signature cuisine which characterize La Roca,” said Robert Orozco, Grand Solmar Hotels & Resorts vice-president of operations. Oceanfront, air-conditioned dining with patio terrace. Mexican Fiesta on Saturday nights from 7pm – 9pm, with a huge Mexican – style buffet, mesquite grill, desserts, tequila, Mariachi, Mexican folk dancing, and a piñata for the children. Wed. is Taco Night! 6:30pm – 10pm. Monday and Friday grill nights, 6:30pm – 9:30pm. B, L, D, S – MC, VS.